Chef Arpi Magyar takes great pride in offering only the very best. Each season Chef takes his inspiration from nature’s offerings to bring the finest flavours to the table. Elegance on the plate stems from purity of ingredients selected at their peak of perfection: tender spring vegetables, juicy summer fruits, to the bountiful harvest of fall, and the comfort foods that accompany the falling snow in the winter months. 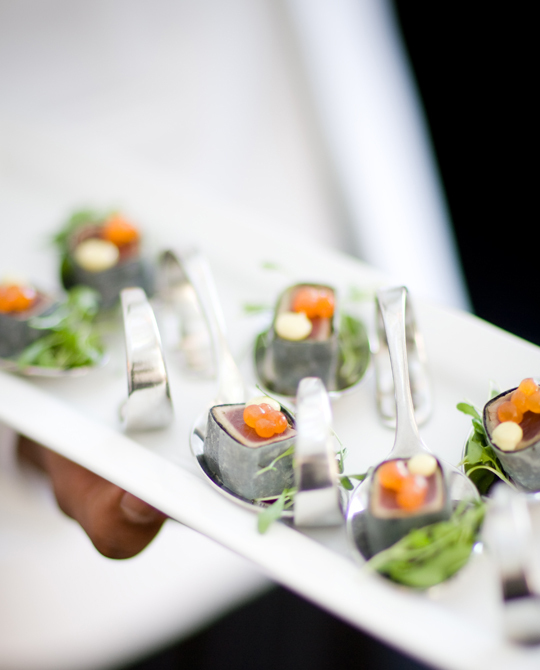 Our in-house Event Designers are happy to discuss all your catering requirements, whether you wish to order from our à la carte menu or let Chef Arpi Magyar create a unique menu for you. Contact: 416 449 5432 ext. 32 or concierge@graydonhall.com. 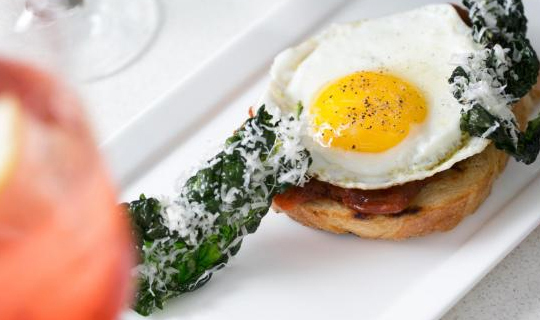 Our corporate lunch menus are carefully selected to please a crowd, be served efficiently, and are well priced. 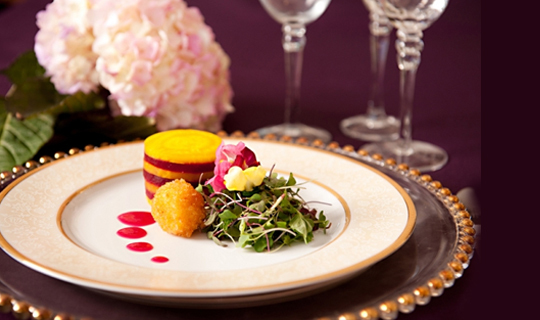 Please speak directly with your event planner at Graydon Hall to custom design your lunch menu. Start your day off right with an selection from our espresso bar, organic/freshly squeezed juice, custom made fruit smoothie, or any selection from our delicious breakfast menu. For more options please contract your event designer. 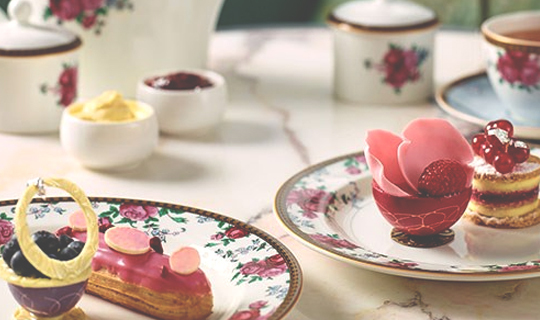 Our high tea menu is served from 11am-3pm, on our unique collection of vintage china. As always, your selection can be customized in any way that suits your event and your guests. 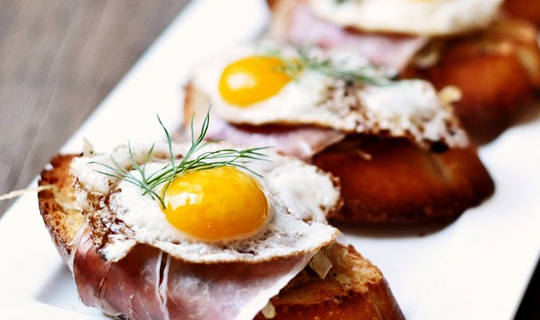 Our brunch / lunch menus have been designed with lighter flavours and lighter appetites in mind. 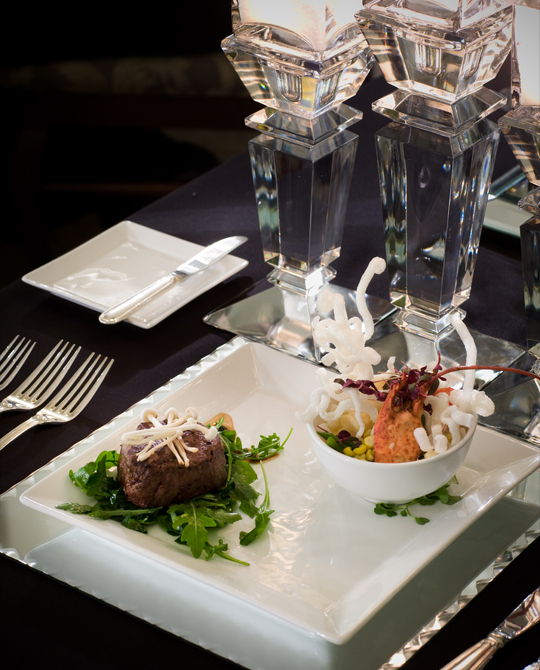 Beautifully presented, these menus will be sure to leave a lasting impression on our hosts and their guests. Make your selections from our extensive list of menu options, or have Chef Magyar personally design a custom made menu for you and your event. For a less structured dining experience that offers guests greater selections, food stations can be tailored to offer as much variety as you desire, to accommodate any dietary restrictions, or to suit any theme.